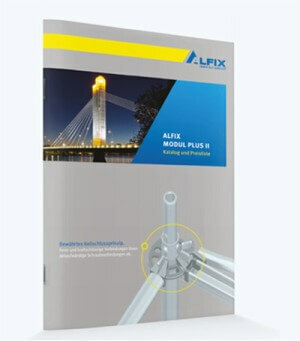 ALFIX facade is a scaffolding system made of prefabricated components in different bay lengths. 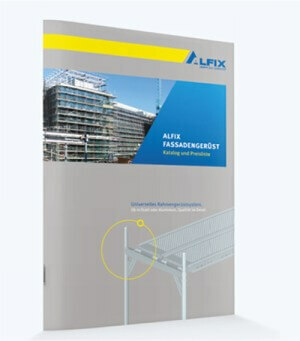 UNIFIX is a façade scaffolding system made of prefabricated components in different bay lengths. The “MODUL MULTI” modular scaffolding system can be used in simple façade scaffolding structures, in complex industrial scaffolding structures as well as in heavy-duty scaffolding structures. 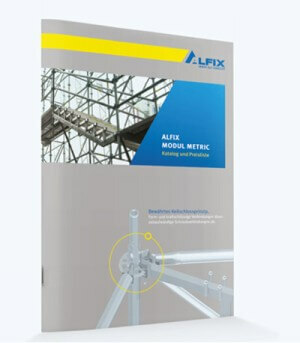 The “MODUL METRIC” modular scaffolding system is available in metric dimensions. 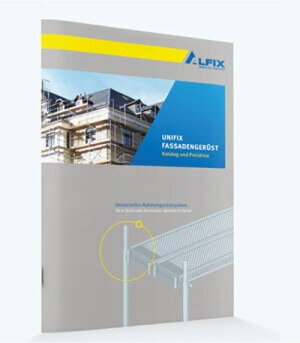 This scaffolding system can be used in simple façade scaffolding structures, for scaffolding around curved structures as well as for bridge-building. 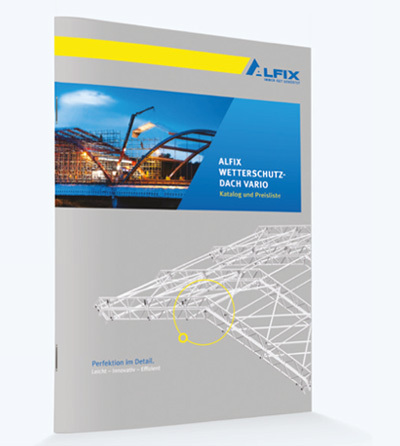 The ALFIX WEATHER PROTECTION ROOF VARIO can be used independently of weather conditions in structural, civil or road engineering applications. 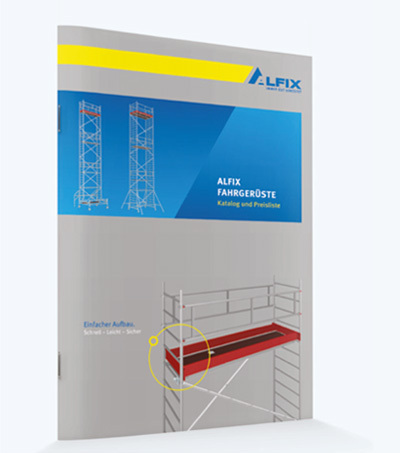 The aluminium ALFIX MOBILE SCAFFOLDING TOWER ALUFIX has different dimensions, offering a wide range of applications for the perfect scaffolding solution for nearly any purpose. 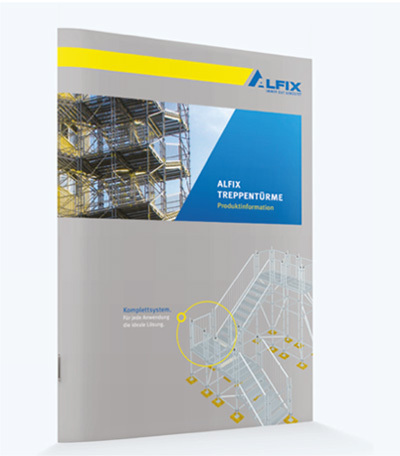 Construction site stairway towers or stairway towers for public areas in accordance with the Regulation on Places of Assembly [Versammlungsstättenverordnung]: user-friendly, safe and economic solutions for any requirement.